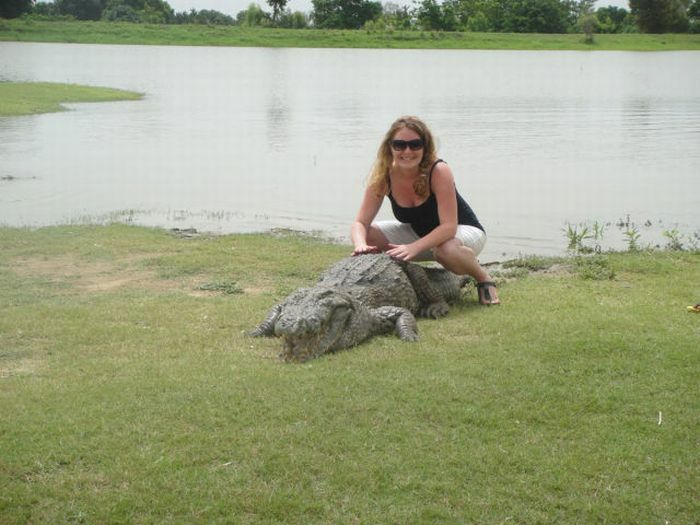 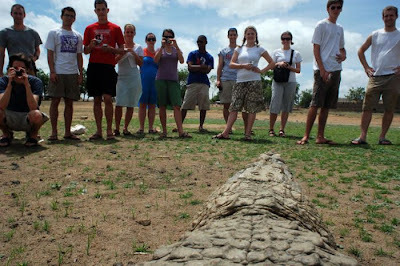 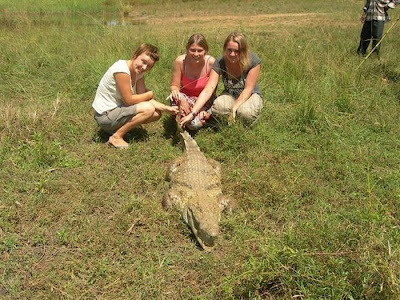 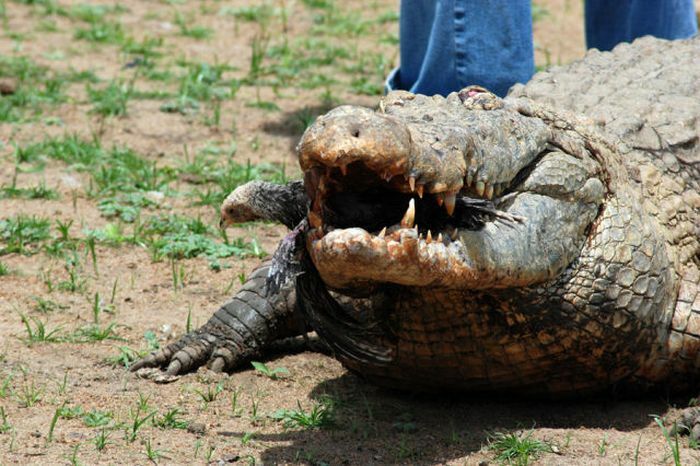 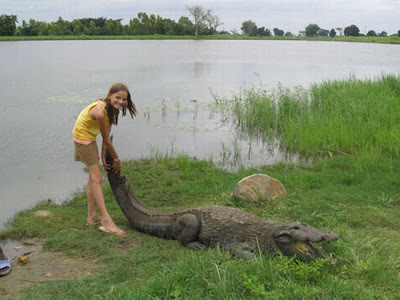 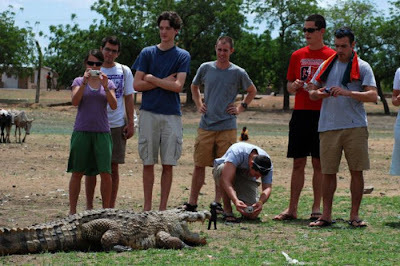 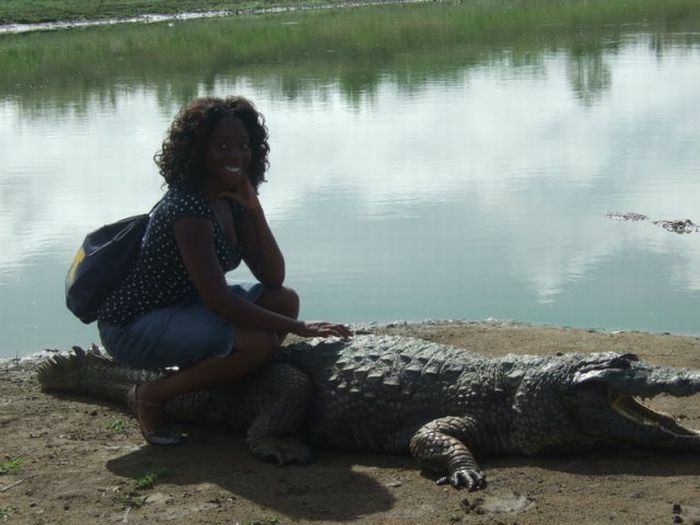 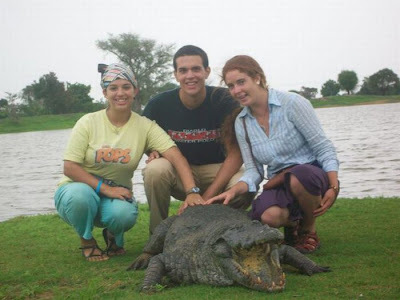 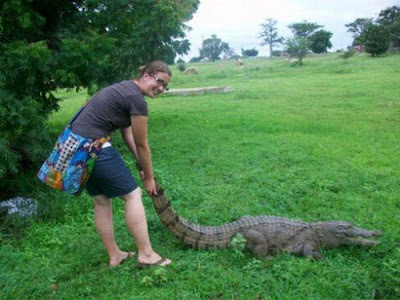 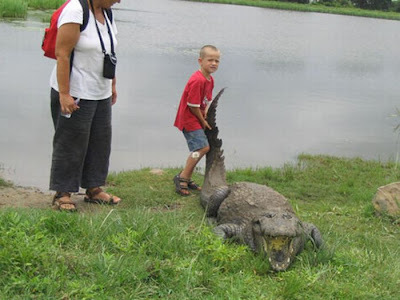 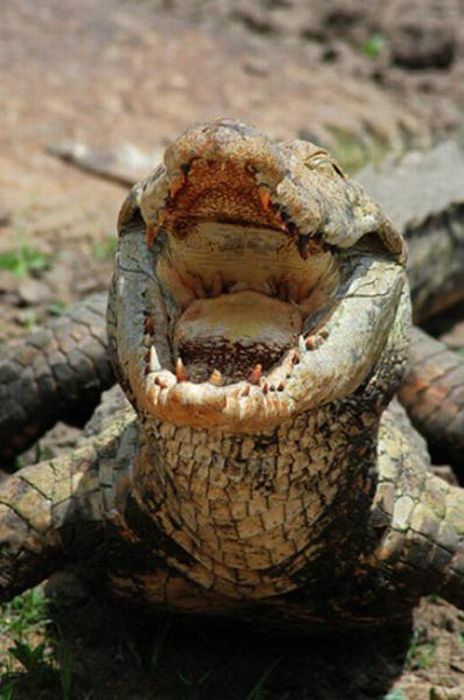 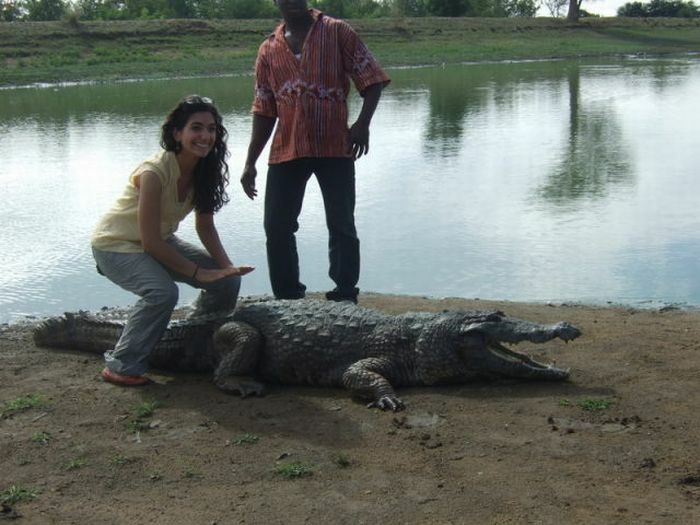 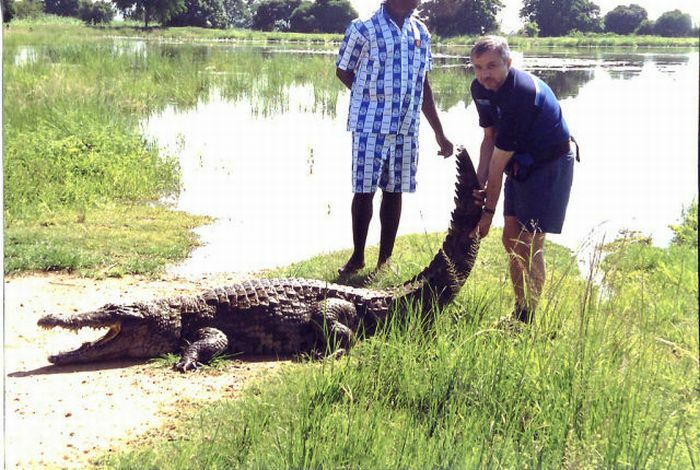 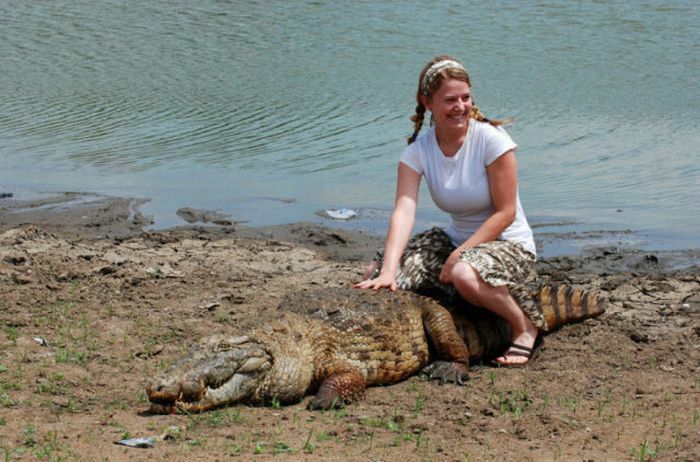 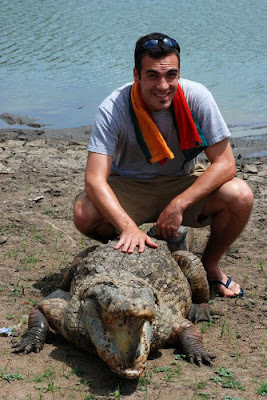 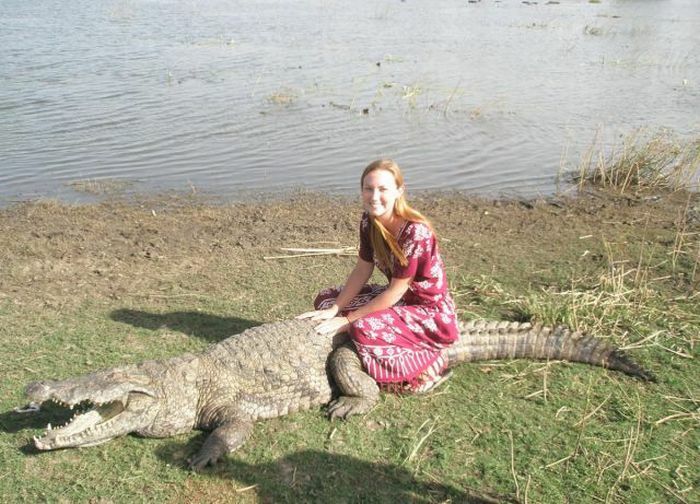 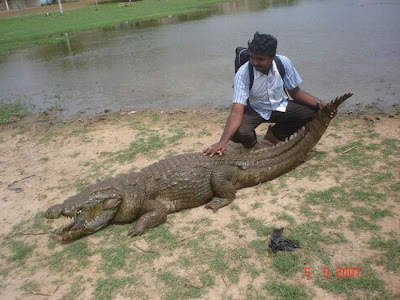 It is a customary offence to harm, kill or show any sign of disrespect to the crocodile of Paga. 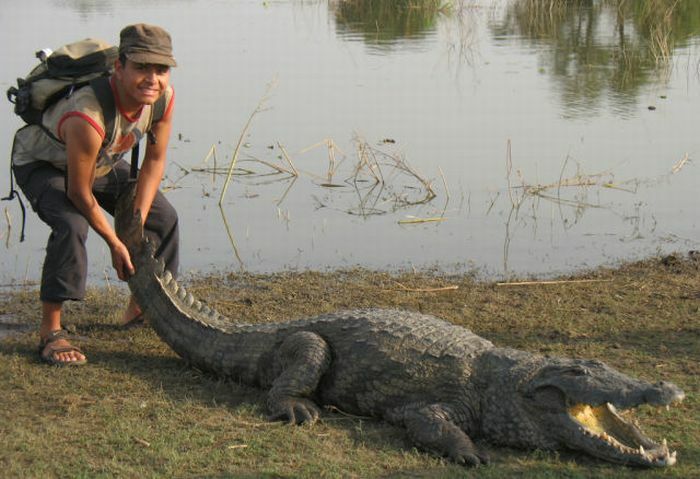 It is common to find children and or visitors sitting at the back of or holding the tale of a crocodile without any harm, after a sacrifice of a chicken. 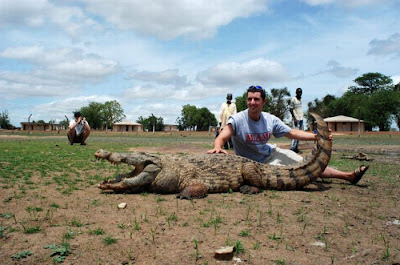 According to the villagers, the crocodiles have never harmed anyone but since there’s a first time for everything, a hospital is located 200 km to the south in the capital city of northern Ghana, Tamale.